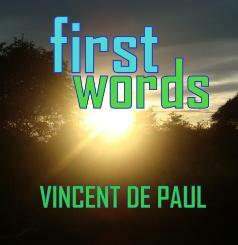 Vincent de Paul is a Kenyan Freelance Writer, Blogger, Author & Poet. He has two published works, anthologies of poems, FIRST WORDS and HOLY EMOTIONS published online by Lulu (www.lulu.com), Amazon Kindle and CreateSpace. Other of his works have been published online at Triond (www.triond.com) as Elove Poetry, Authspot, Bizcovering, wikinut and NaijaStories (www.naijastorie.com).